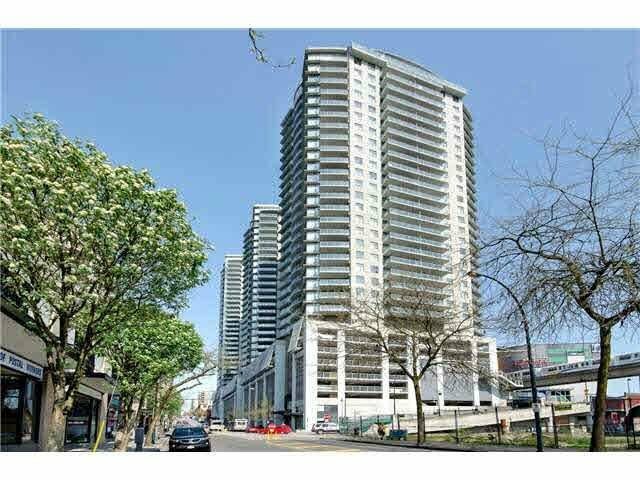 The highly sought-after Tower located in the heart of New Westminster & integrated with the New Westminster Skytrain station, shopping mall (access-P4 & P6). 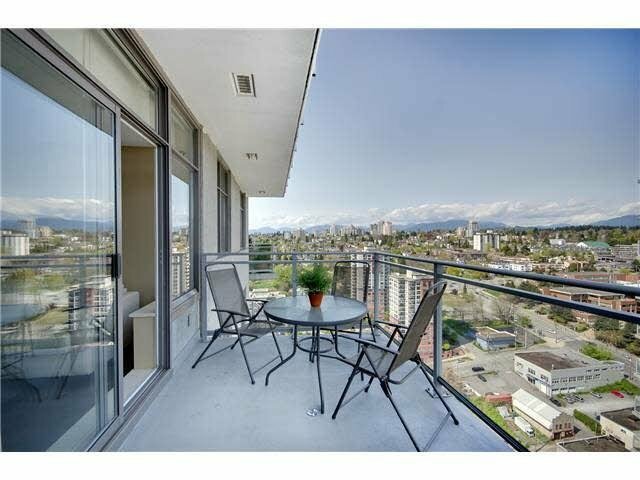 Steps to transit, New Westminster Quay, the Boardwalk, Douglas College, shopping, restaurants, banks, schools & many services. 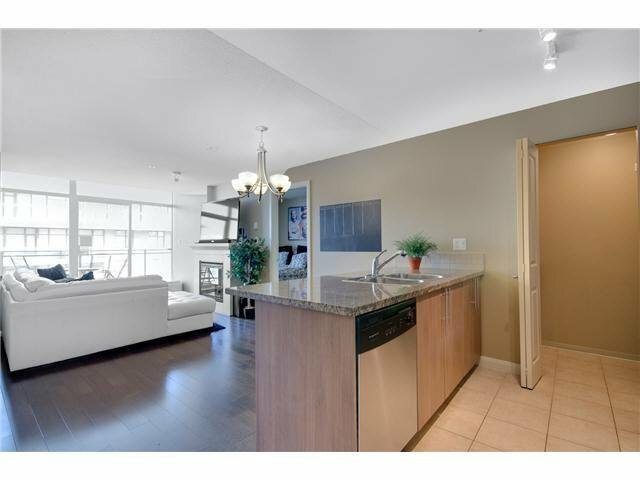 This most popular 05 unit comes with 2 bedrooms & 2 bathrooms, gourmet kitchen w/ granite countertops, sit-up bar & S/S appliances, bedrooms on opposites sides of the unit, large deck w/ a great view of the Fraser River. Plaza 88 is a Concrete Development covered by Travelers Home Warranty w/ great piece of mind. 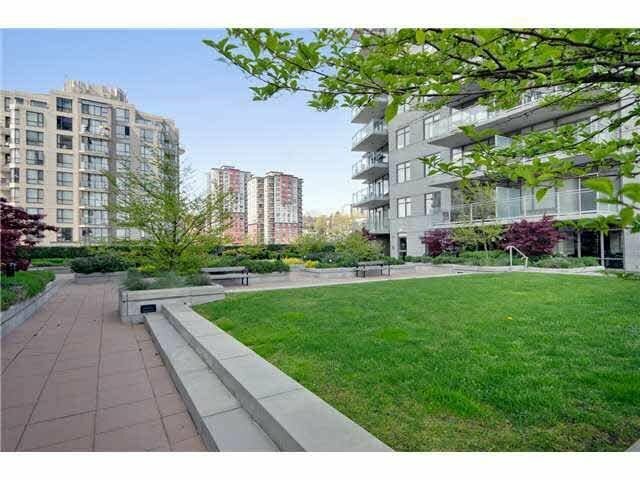 l Secured parking stall & a secure storage locker included. Low maintenance fees! Rentals allowed 2 pets allowed.